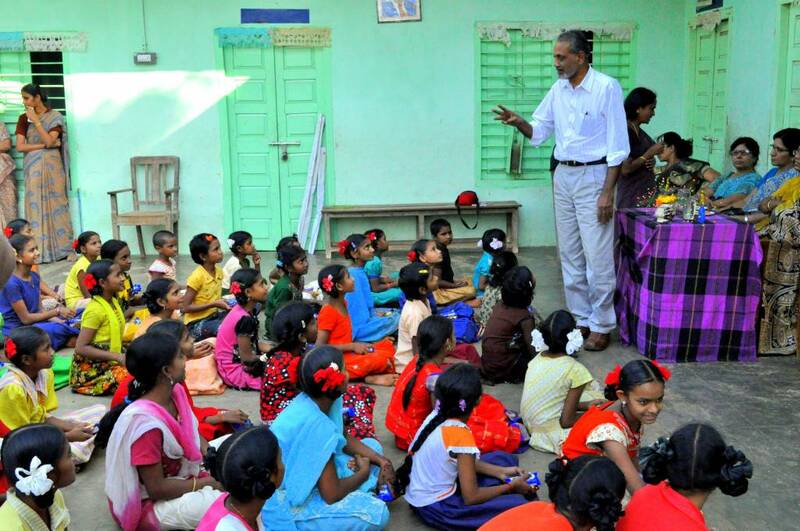 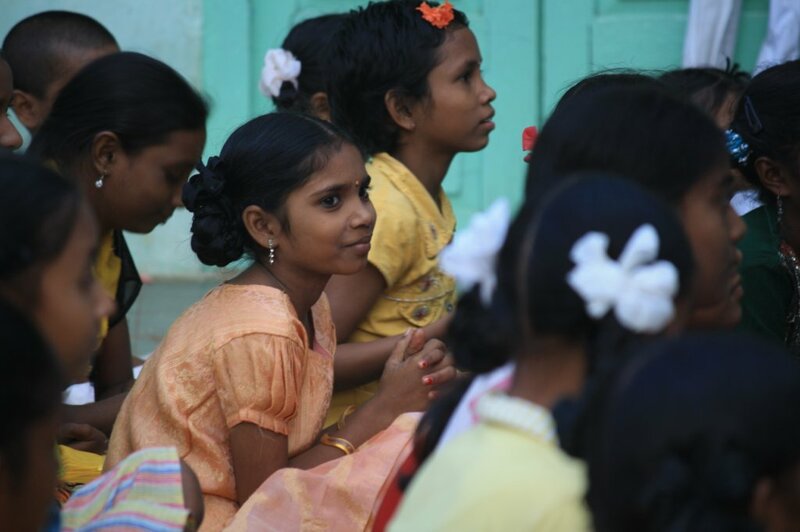 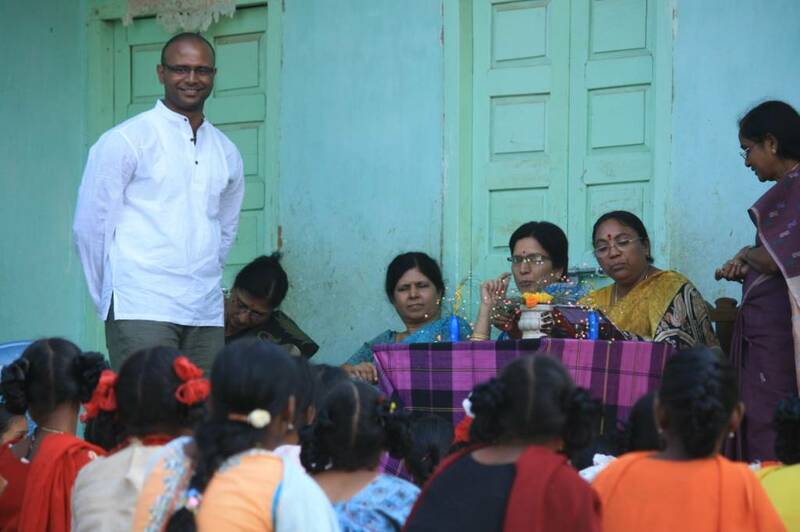 Suraksha is partnering with the state run ICDS ( Integrated Child Development Services) to sponsor Math, Science and English teachers for multiple orphanages run by ICDS in coastal Andhra Pradesh, India. 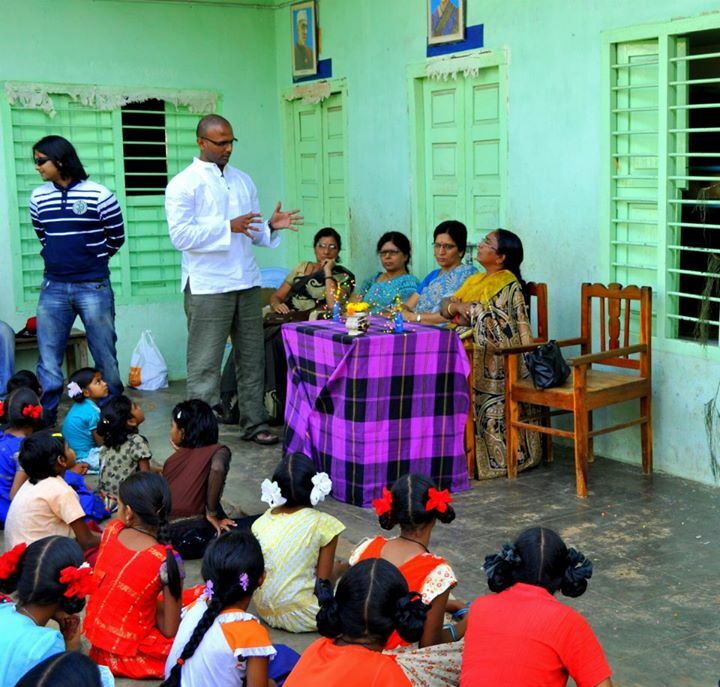 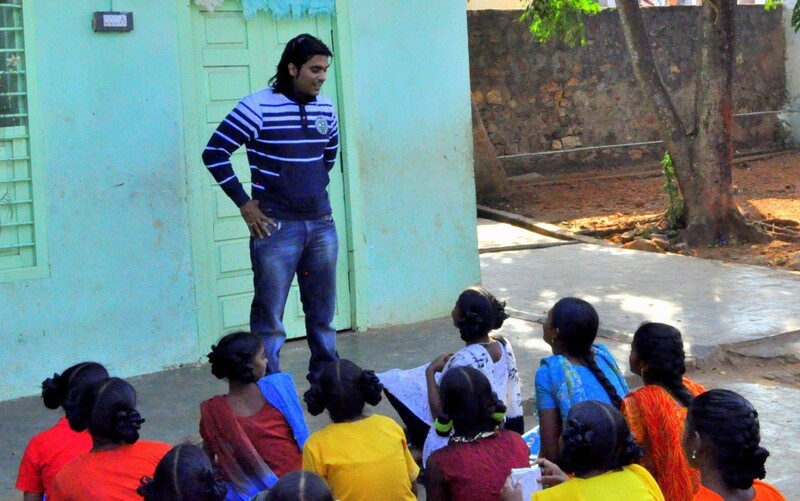 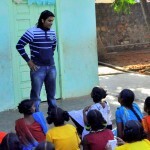 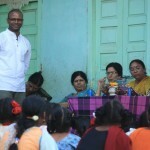 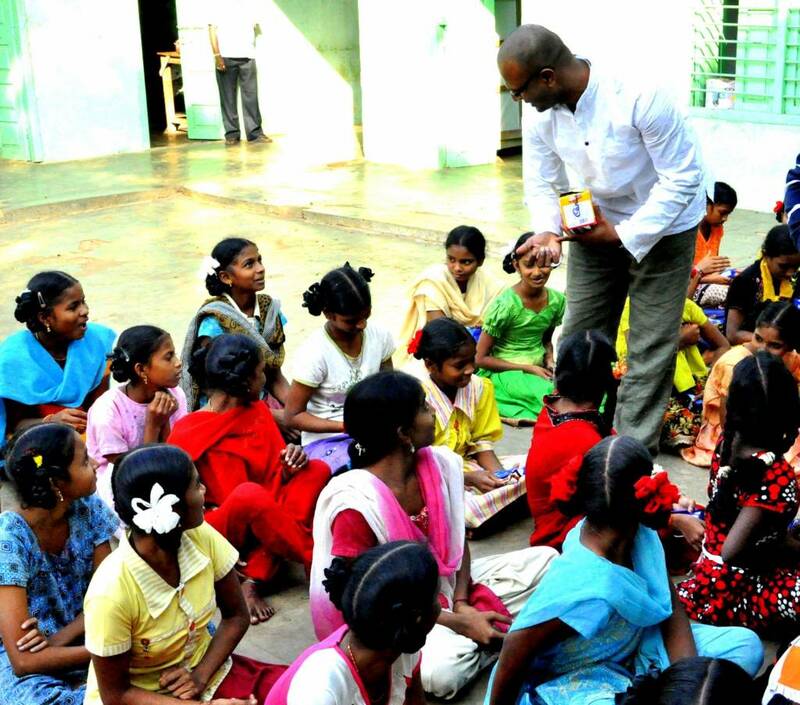 Suraksha’s President Raj Gorla who earlier committed to sponsor new teachers for the ICDS orphanages, introduced the Math, Science and English teachers to the girl students at “Bala Sadanam” orphanage in Bhimli, A.P and encouraged them to utilize this opportunity to score good grades in the upcoming exams. 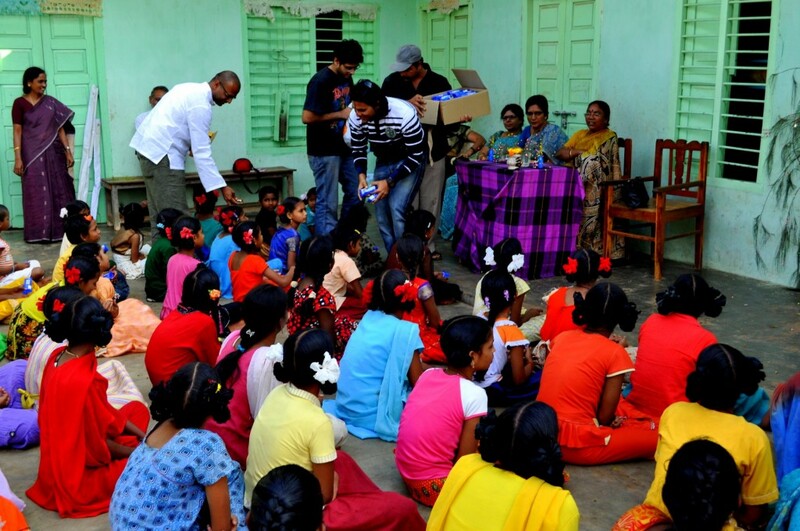 Suraksha’s volunteers also distributed chocolates and cookies among the girls to celebrate the New Year and the holiday season.